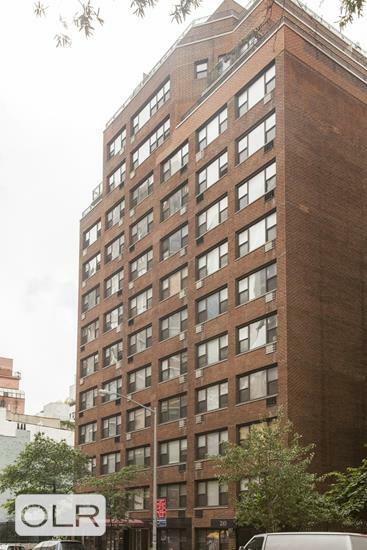 Located close to Third Avenue, it is only a few quick blocks from the 6 Train and/or from Grand Central Station. Additionally, it is around the corner from all restaurants, shopping and transportation. 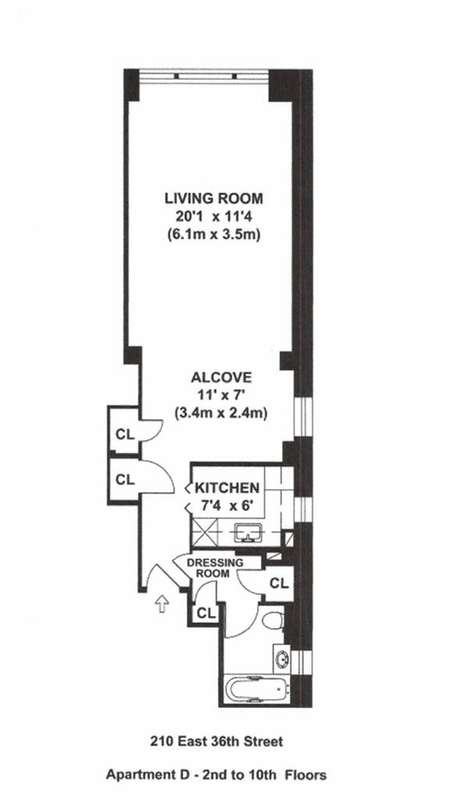 Building offers: Part-Time Doorman (4pm - 12am daily) Virtual Doorman during off-hours, Live-In Super, laundry, private storage bins (that can be rented / there is a short wait-list) as well as bike storage. 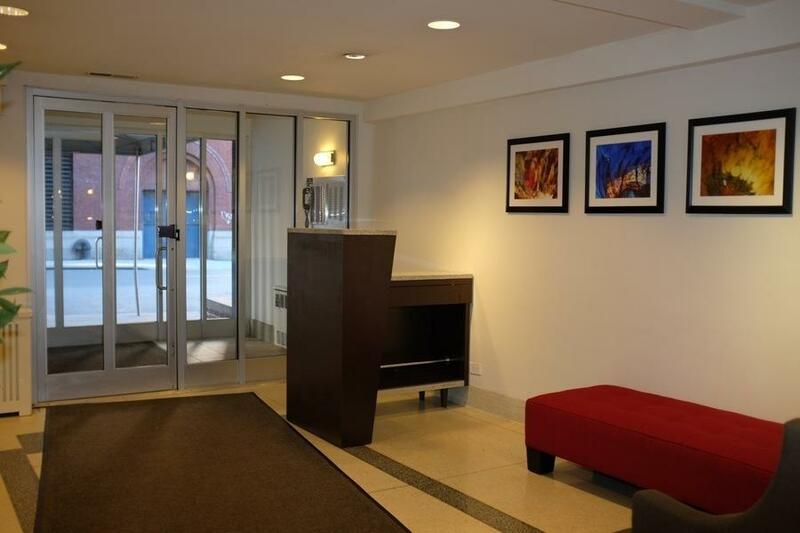 Entire building has just recently undergone a full renovation including lobby and all hallways, with no assessments.